The Fiji Airways Fijiana 7s side won its second match, thumping Tonga 52-nil in the Oceania 7s currently underway at the ANZ Stadium in Suva. Fiji led 21-nil at the half time mark. They take on Australia in its last pool match at 6pm today. 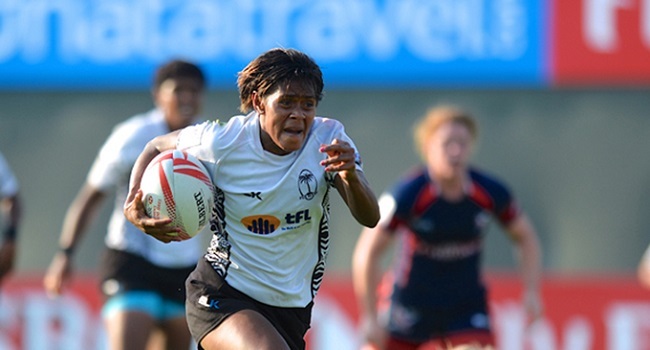 In the other women’s matches played today, New Zealand beat Cook Islands 26-5 and Australia thrashed Samoa 57-nil. Meanwhile, Samoa has made a powerful start in the men’s division, thrashing Vanuatu 40-nil this afternoon. Tonga also secured a win, defeating Solomon Islands 7-nil.